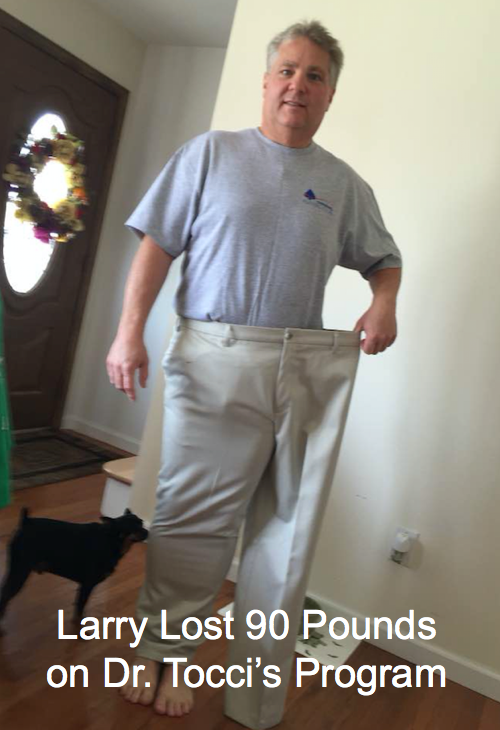 Are you having a hard time losing weight? If so, Dr. Tocci says you may be toxic. 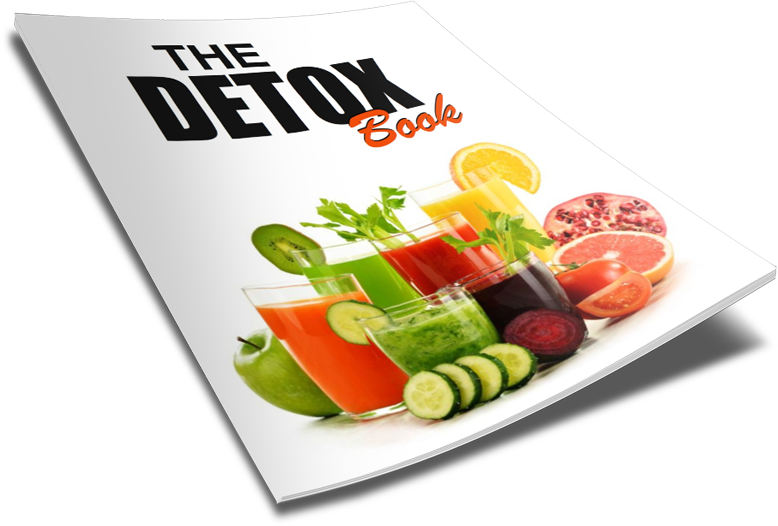 Toxicity is the #1 one leading cause of weight gain and #1 cause of your inability to lose weight. 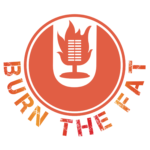 In this episode Dr. Tocci explains how toxicity can lead to weight problems and obesity and what you can do to detox, melt the fat and shed the pounds rapidly.